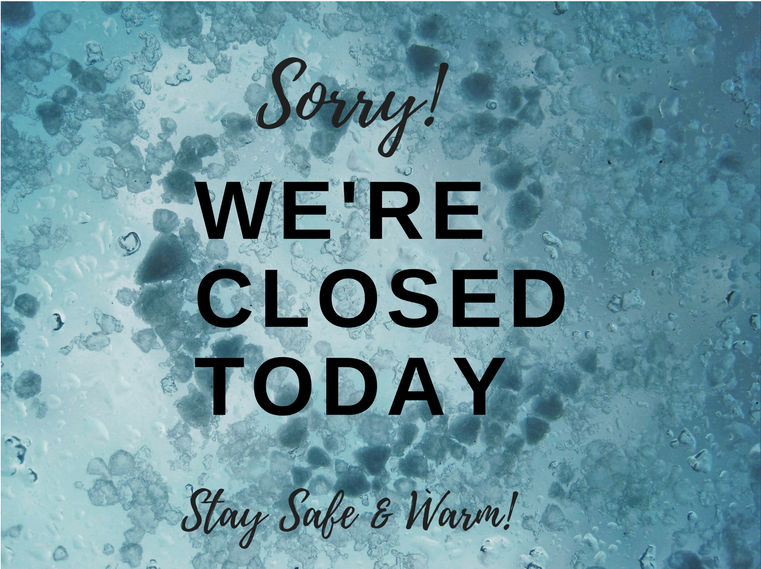 The Berea Farmers Market will be closed today. Farm roads are still icy. See you next Saturday!